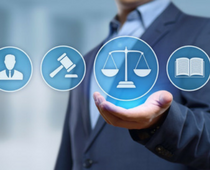 Employee lawsuits have risen about 400 percent with wrongful termination lawsuits jumping to more than 260 percent over the past 20 years. 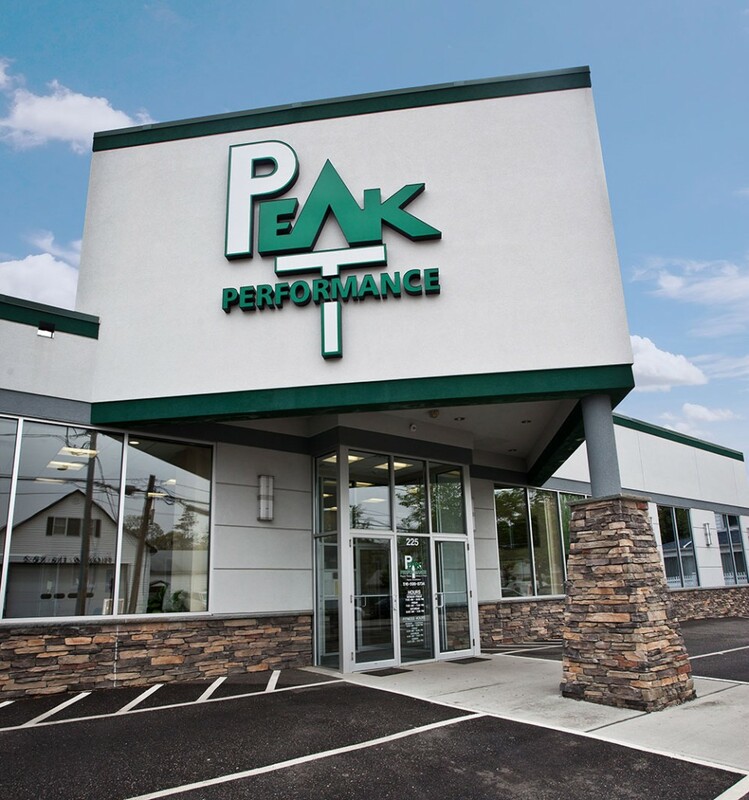 For 25 years, Peak Performance Physical Therapy, an outpatient orthopedic rehabilitation and fitness center, has served Nassau County New York area now with four locations and 21 physical therapists. A medical practice faces a variety of different risk exposures than the average commercial business. 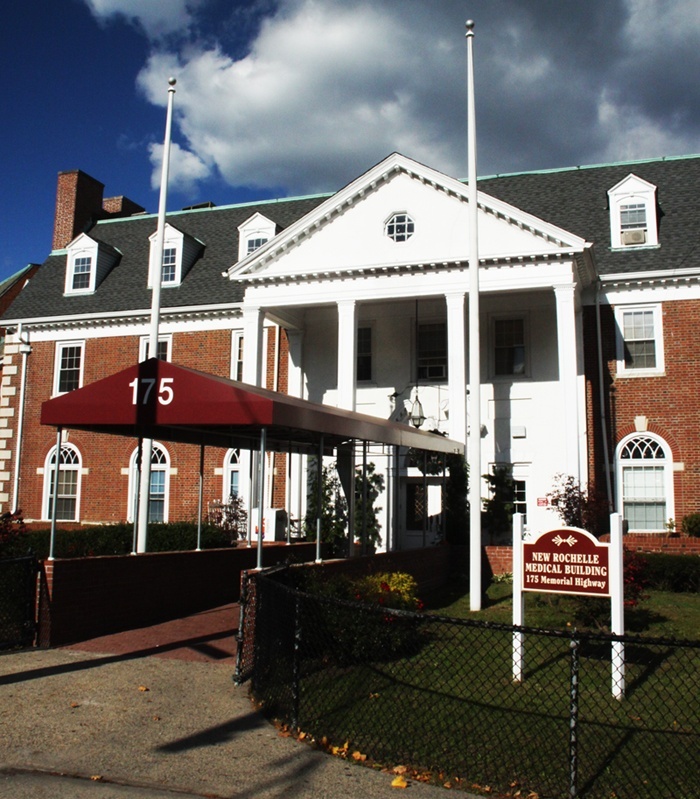 Larry P. Roberts MDPC is a full-service medical facility specialized in urology unique in that it is equipped with a certified ambulatory surgery center with board-certified anesthesiologists. 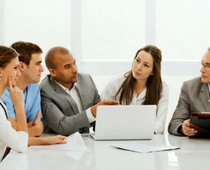 The Signature B&B Companies provides clients with the neighborhood insurance agency feel while providing services and expertise of Acrisure, the seventh largest privately held agency. 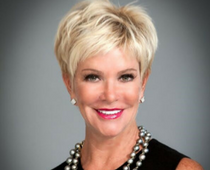 The Signature B&B Companies (SBB), a leading regional independent insurance brokerage and an Acrisure Agency Partner, today announced that Julie Shumer has joined SBB as senior vice president focused on developing medical professional and healthcare facility coverages for both SBB and Acrisure Agency Partners.